A reward is now being offered for the return of an external computer hard drive stolen from a family in Washtenaw County. 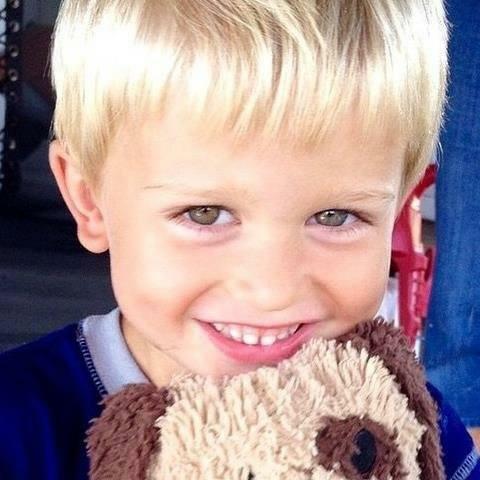 Reports say it contained pictures of a five year-old boy who died recently from cancer. WEMU's Lisa Barry reports on a reward being offered for a stolen hard drive containing pictures of Chad Carr. The Secret Ingredient To U-M Football Success: The Cookie Ladies! Every week during the University of Michigan's football season, a group of Ann Arbor women make sure the players get a taste of "home" by baking them cookies. Known as the "Cookie Ladies," the women bake up an assortment of cookies which are delivered to the team for every home and away game. I spoke with the lead baker, Ann Arbor resident Penny Griffin.